You will Watch Paw Patrol Season 2 Episode 6 online for free episodes with HQ / high quality. 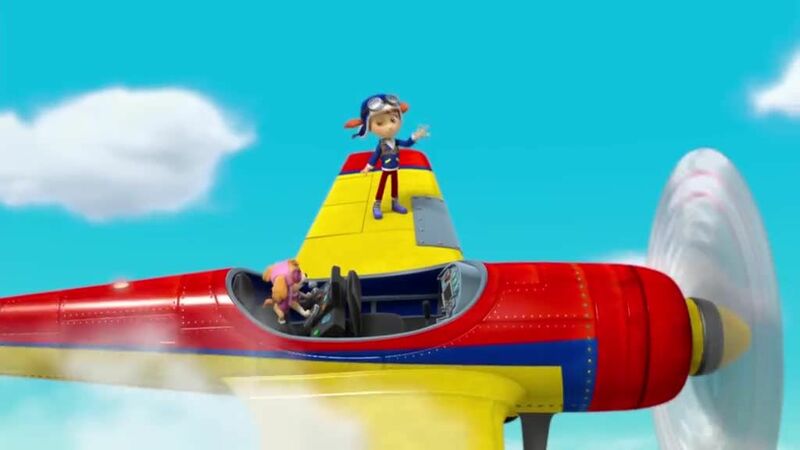 Stream cartoons Paw Patrol Episode 32 Pups Save an Ace – Skye and the Pups must save her famous stunt pilot and her plane before it sinks into the ocean. / Pups Save a Wedding – The Pups help Farmer Yumi & Farmer Al prepare for their wedding day after a storm blew the barn apart.